Shedhalle is an institution of contemporary and critical art. 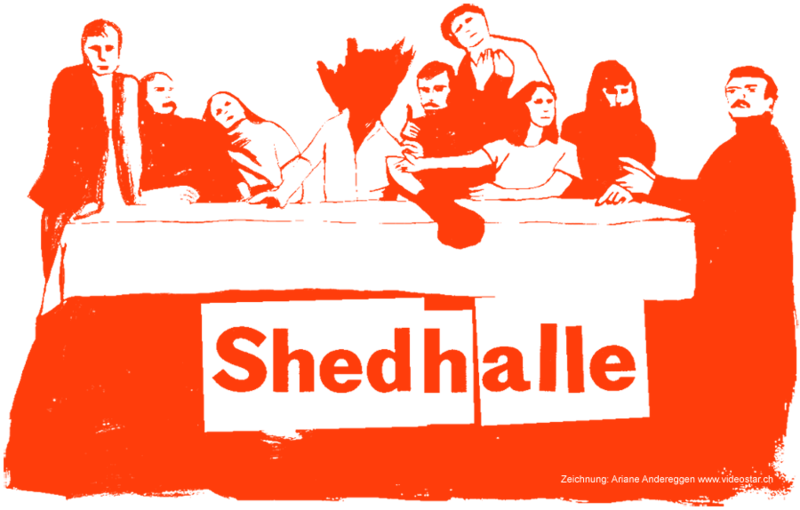 Shedhalle defines itself as a place where new forms of artistic and cultural practices – especially with regard to socio-political topics – can be tried out, produced, and presented within the framework of alternate exhibitions and other event programmes. Shedhalle might be considered as having constituted and become, amidst other institutions, a niche allowing for multifaceted exhibitions. Shedhalle is a cultural think tank permanently developing new and self-reflexive approaches to the production and representation of art. Shedhalle is a forum for artists, activists, curators, scientists, theoreticians, and students that permits and enables them to elucidate diverse topics in varying constellations. Shedhalle invites and encourages them to devise new formats, new models of presentation, new structures. 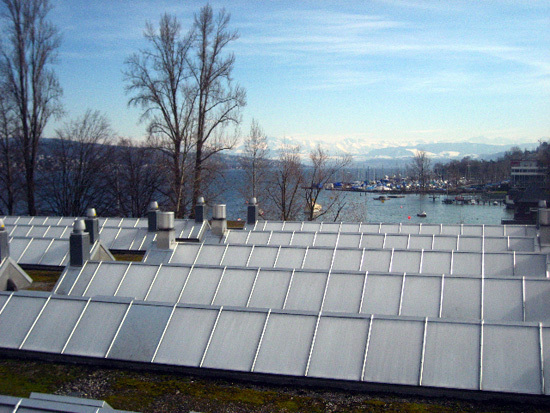 The Shedhalle exhibition hall – with the shed roof – is located at “Rote Fabrik”, a compound within the city of Zurich, that has been in use as culture and recreation centre since the early 1980s. In the year 1987, the initiators of Shedhalle split with the organisational team of “Rote Fabrik” and founded the association Shedhalle. The board consists of 6 - 8 members responsible for structuring the work and the team as well as for electing the curators, thus laying the groundwork for the programming concept. Presently, Shedhalle has a team of two curators, in charge for a period of three years.